The course consists of five sections of reading material. There are 3-7 parts per section with short quizzes in between. Once you complete your course, we will mail your certificate of completion. If you are taking the course to remove points from your driving record, we will also fax your completion to the MVC. How long does it take for the points to be removed from my driving record? 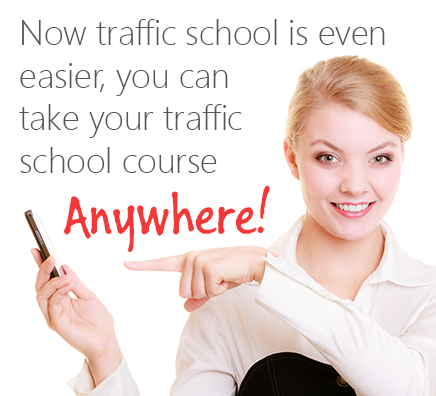 Typically, the MVC will have your completion processed and the points cleared within 10 days of finishing the course. You can follow up with the MVC to verify your certificate was processed. Will you send my completion to the MVC? Yes. We fax your completion to the MVC within 7 days of completing the course. Immediate processing is available. Yes. We will mail your certificate of completion once you finish the course. It is sent via USPS First Class Mail, and you can expect to receive it within 2-3 weeks. Expedited shipping is available to purchase. You can take a defensive driving course once every five years to remove points from your driving record. No. Your progress is saved for you as you go. You can log in and out of the course as much as you'd like. You can retake the final exam as many times as it takes to pass! We provide a full study guide for you to use if you need assistance.